Invitation for Fairs – olfor.pl | Łączymy stal nierdzewną! We invite You to visit our booth No. 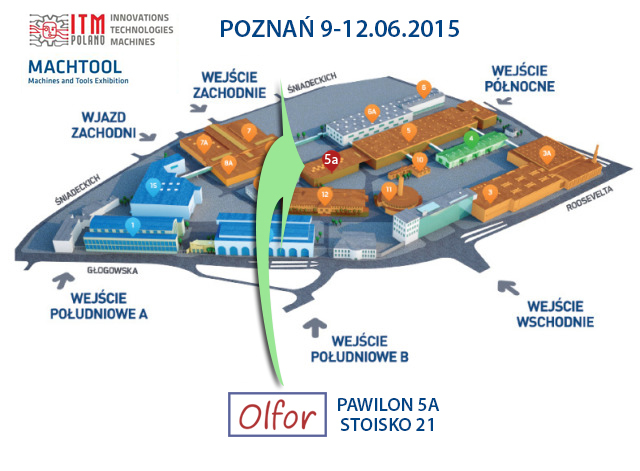 21 in Hall 5a during the MACH-TOOL 2015 Fair, date June 9-12 2015 in Poznan at the Poznan International Fair. This year we make debut on such a great event and we look forward to your presence!